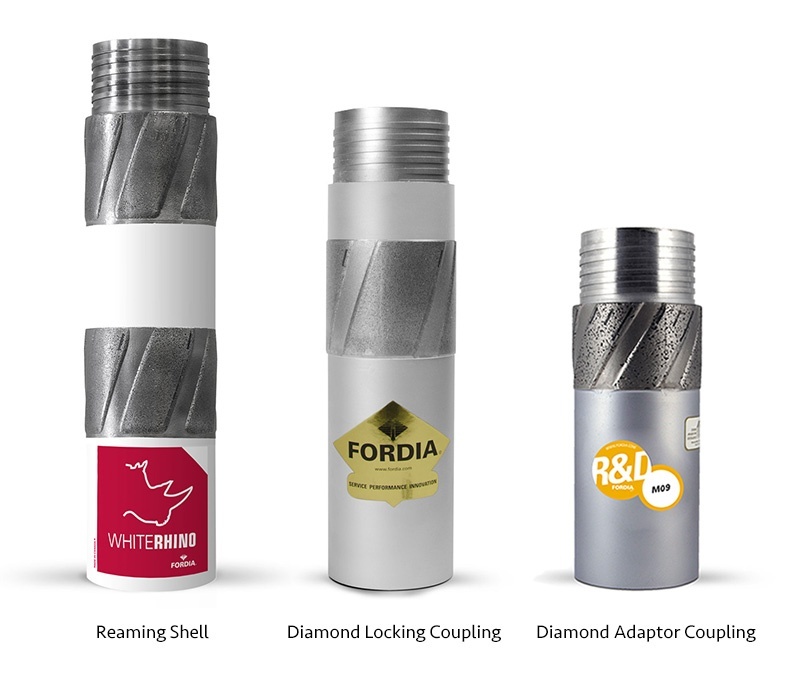 In diamond drilling, the continuous flow of water is essential so you can extend the life of the core bit, lubricate the bore hole and flush drill cuttings. 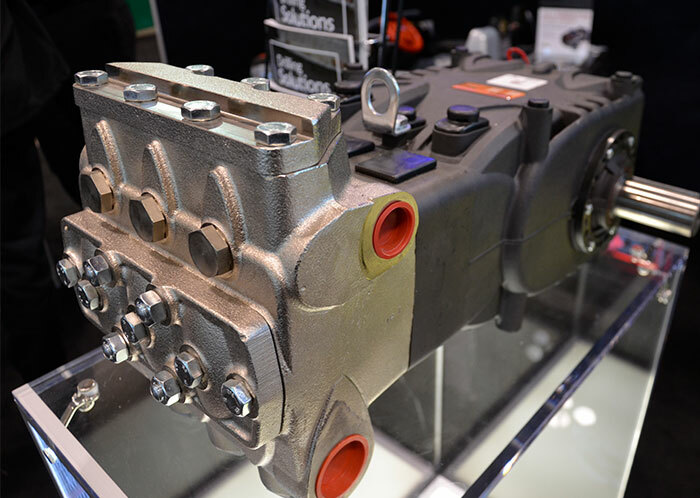 Mining and drilling companies alike choose positive displacement pumps as the pressure pumps used on drill rigs. 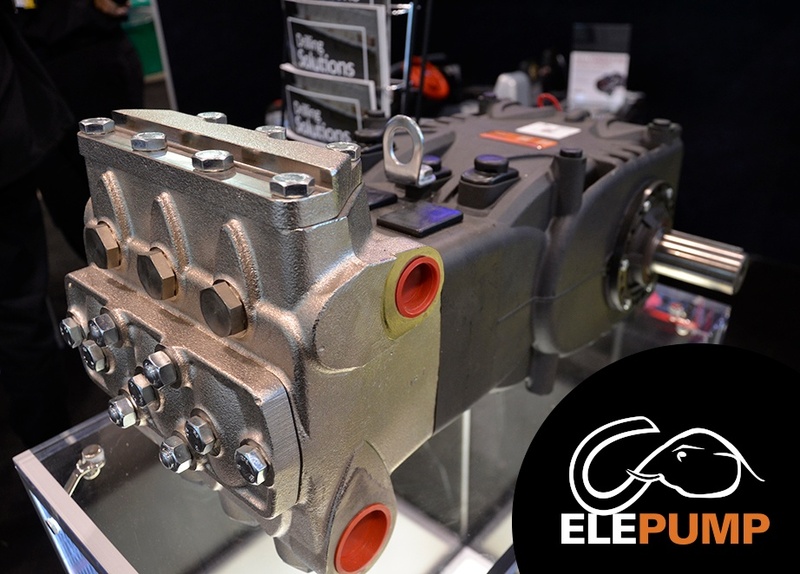 Positive displacement pumps will produce the same flow at a given speed regardless of discharge pressure, providing continuous flow or in other words, they just keep on pumping. 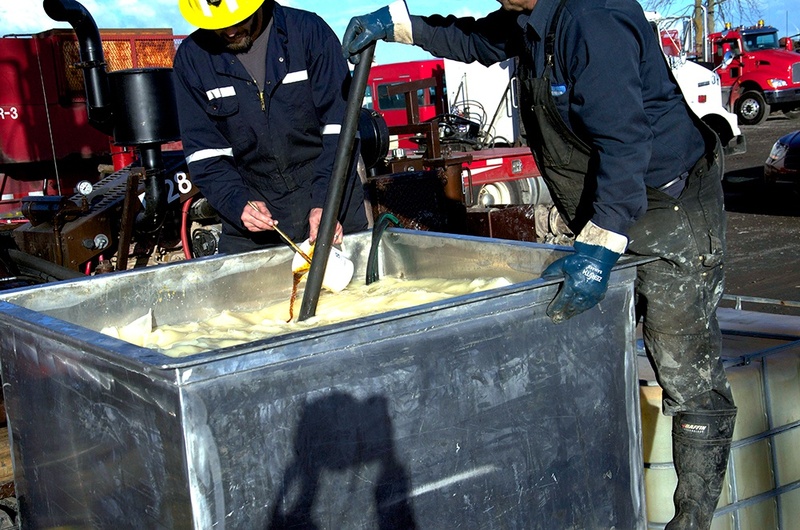 Is Your Drill Rod Grease Really Doing What You Want? 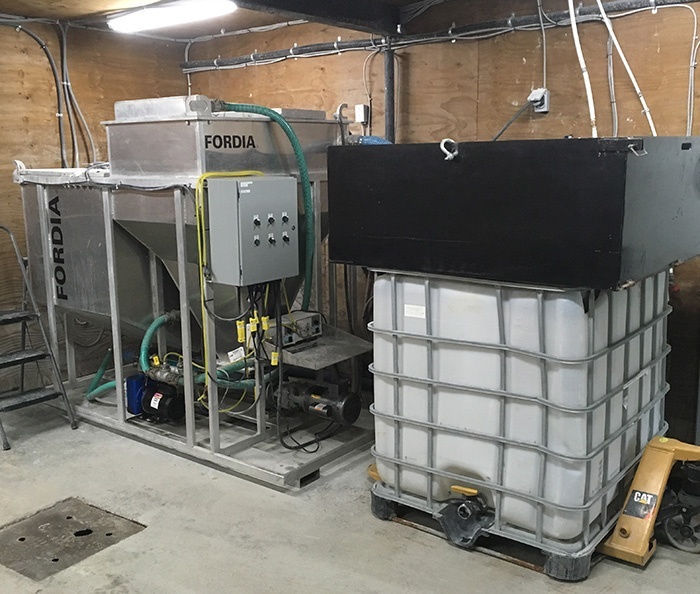 Most diamond drillers understand the importance of lubricating all the moving parts of the drilling equipment they use – we’ve talked about it often in this blog. 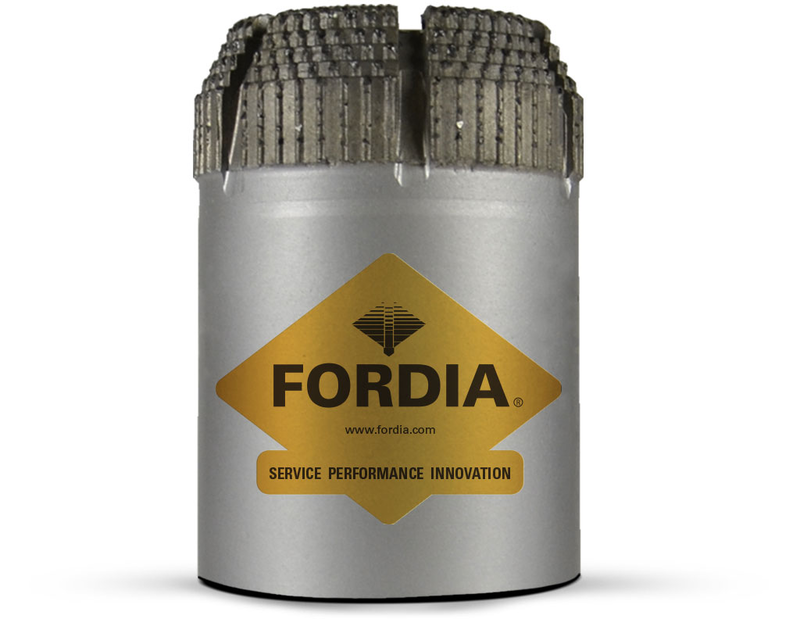 Lubrication will help preserve and extend the life of your drilling equipment, prevent rust and allow your equipment to descend down the bore hole faster. Surface set diamond core bits are often considered old-school tools in diamond drilling. They were the only choice for drillers years ago. 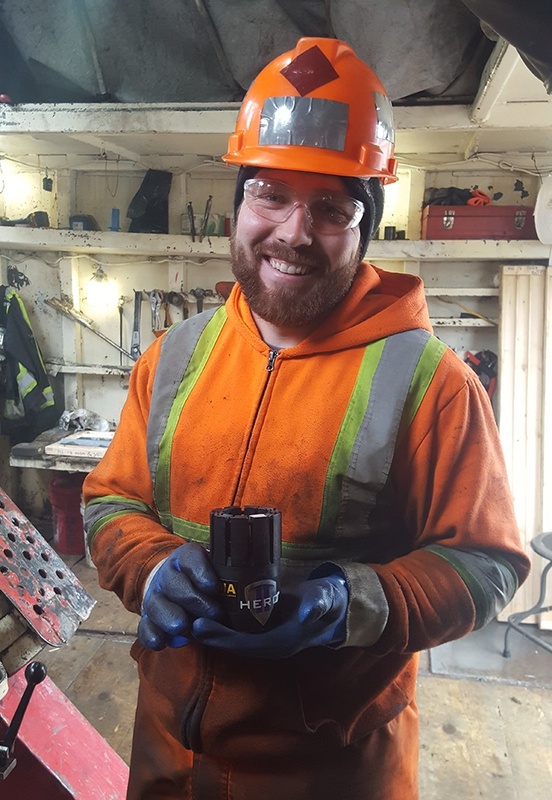 Like many other things, new methods and technologies have caused diamond drilling to evolve, and diamond impregnated core bits are more common today. The surface set bit had only one layer of diamonds on the surface while with an impregnated core bit has several layers of diamonds all through the matrix. 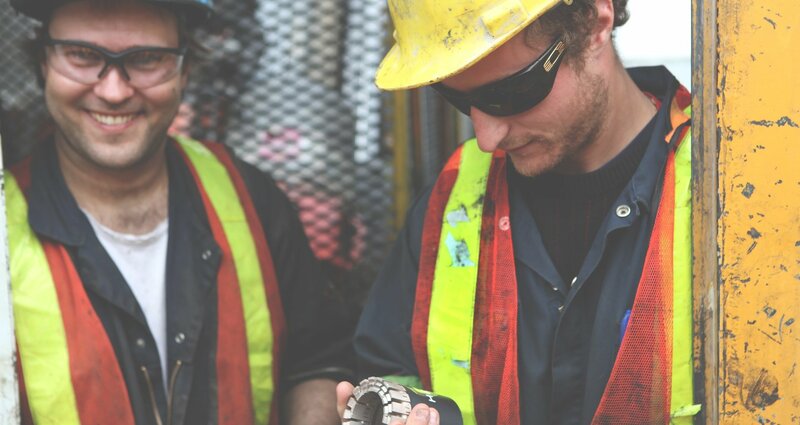 At PDAC last March, we displayed and introduced our customers to our tallest crown configuration yet: the Vulcan 40 mm. Our line of Vulcan configurations had included a 16 mm, 20 mm and 26 mm option so this newest addition really took the bar to a whole other level. Many customers were intrigued and had many questions about how to use such a crown. This blog will take a look at the Vulcan 40 mm and how and when is should be used. 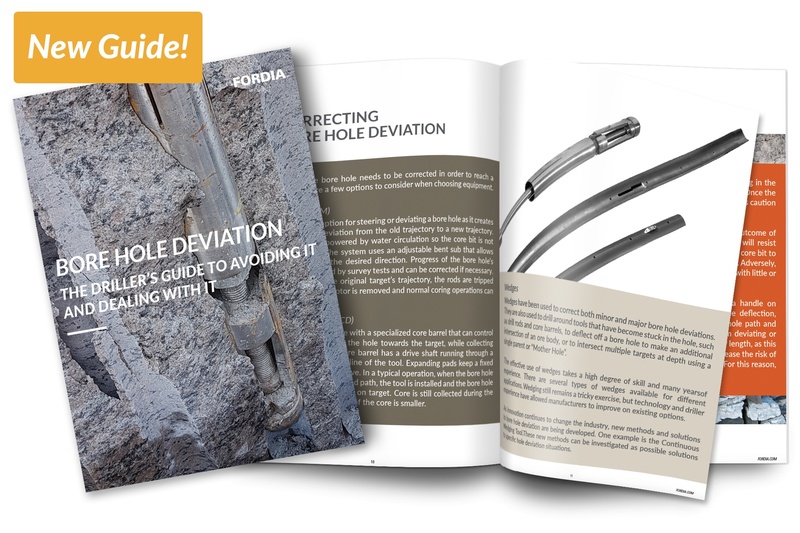 Geotechnical drilling is different from diamond drilling yet sometimes they can both benefit from the same piece of equipment. 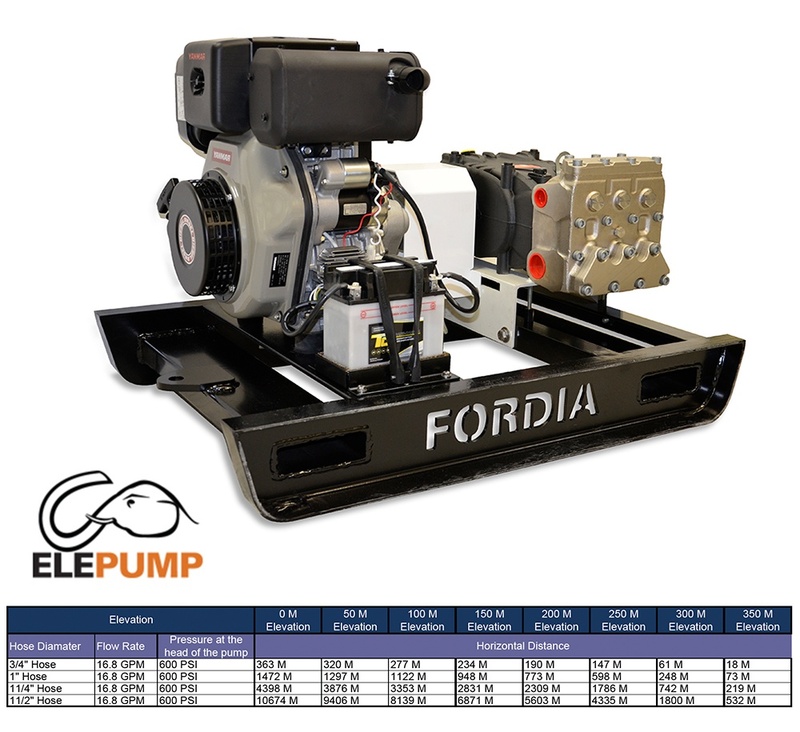 The Elepump KF-50M mud pump is a case in point. 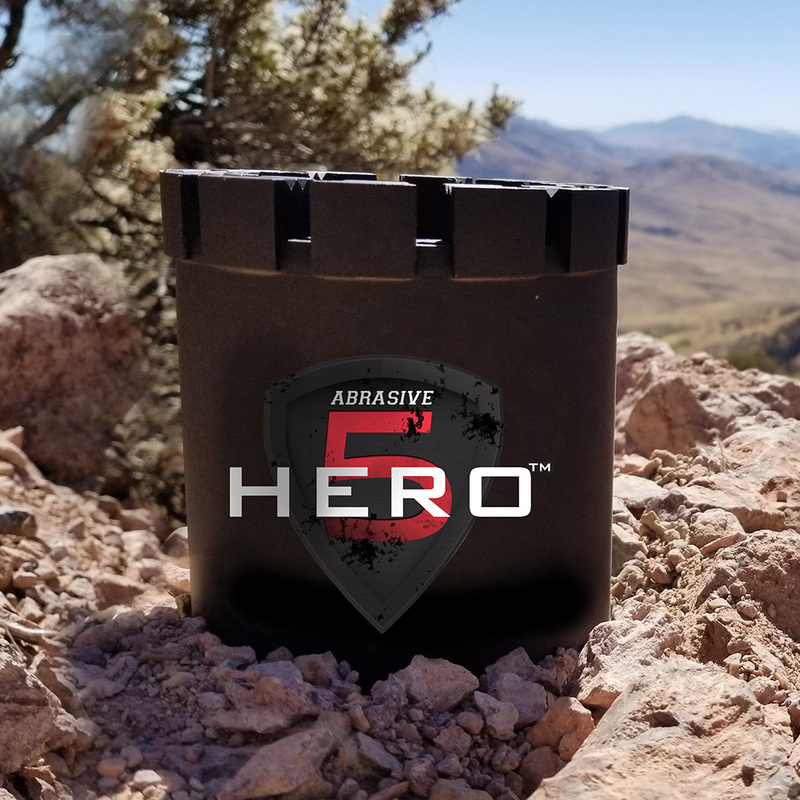 One of our geotechnical drilling customers recently used this great little pump and it resulted in a quick case study that provided three good reasons why geotechnical drilling companies should consider using a KF-50M pump and I’m going to share them with you here.